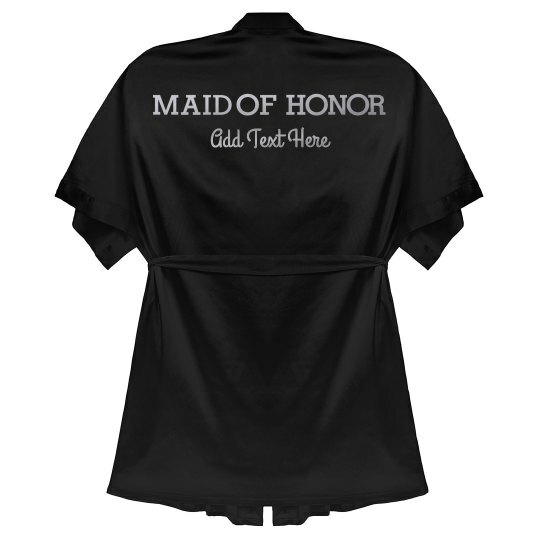 Customize a silky robe for the ultimate maid of honor in your wedding. Personalize it with some of your own custom text. Look super classy and cute while getting ready for the big day!